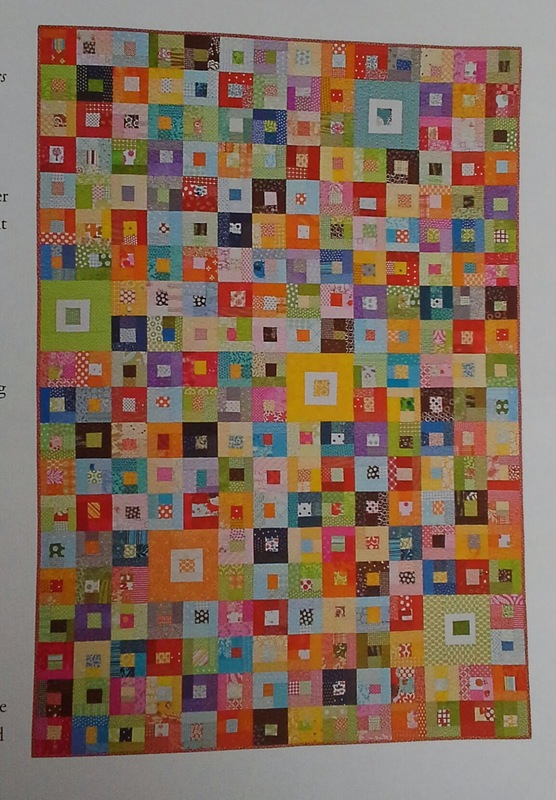 As I mentioned last week, it was my turn to be the Queen Bee and choose the block our group would sew this month. 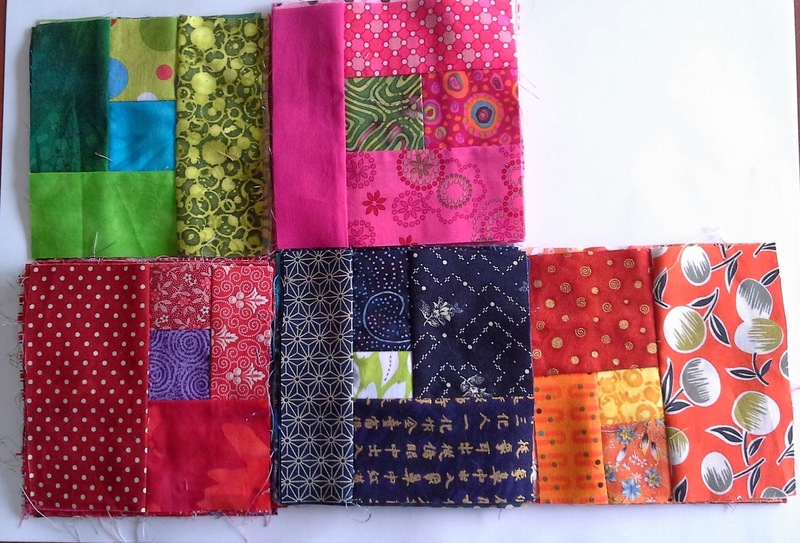 I decided that I would not buy any fabric and would use my scraps. The scrap bin, which is really big, was overflowing. 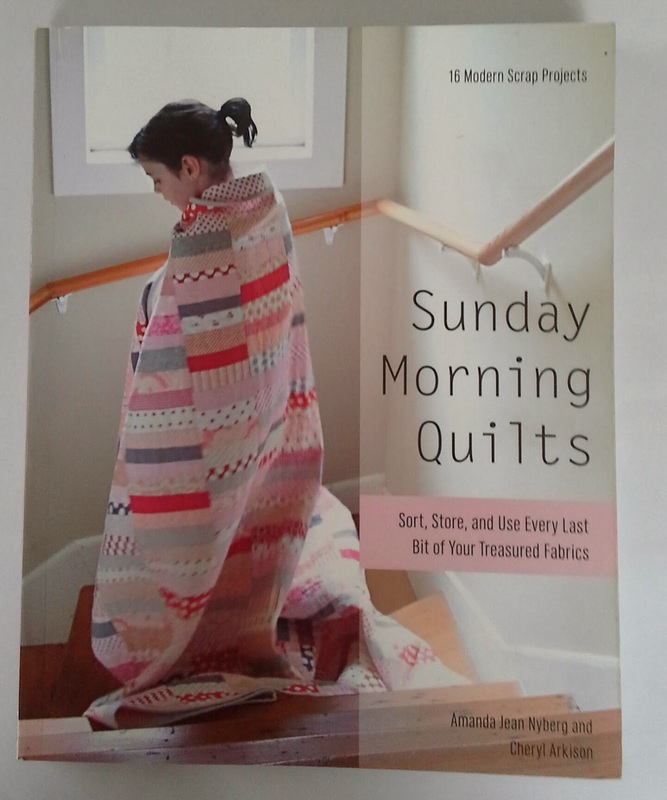 The quilt I chose is from Sunday Morning Quilts. The first job was to sort the scraps into colours and give a bag to each of the worker bees. Well, they have been busy. Beautiful little blocks are coming back. Purple and yellow are still to come and I'm thinking I should do a few black ones and maybe some grey?